Children as residents and our youngest members of society are particularly important to us. Vienna is characterised by a diverse range of offerings for children unique throughout Europe. We have a very good education system with kindergartens and schools which take different needs into account. We have strong out-of-school child and youth services, which are unparalleled in Europe. We have parliaments for children and many other participatory projects at a local and city-wide level. Vienna is an ideal location for the international conference ‘Child in the City’. 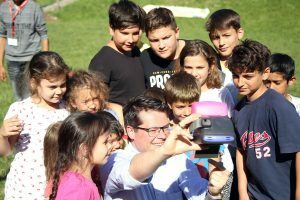 We would like to invite you to ‘Child in the City’ in Vienna to learn from the top-class specialist inputs on child-friendly cities from all over the world, to discuss children’s rights and to look for new ideas for child-friendly urban developments. We would also like to invite you to get to know Vienna over the conference days with its options for children and get inspired for your own city by Vienna. We look forward to seeing you at ‘Child in the City’ in September 2018. The City of Vienna is known for its baroque streetscapes and imperial palaces. They set the stage for Vienna’s artistic and musical masterpieces alongside its coffee-house culture and vibrant epicurean and design scenes. With numerous museums, cultural centers, festivals and monuments, Vienna is a genuine city of culture. 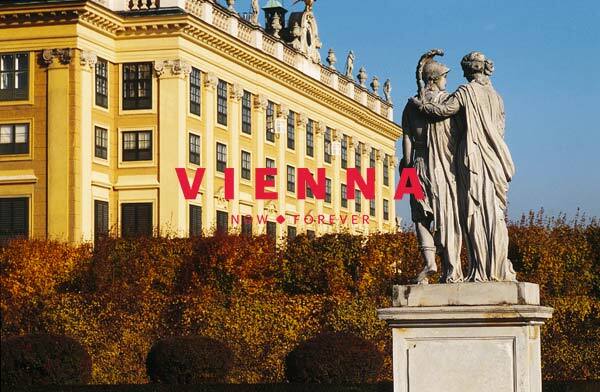 The official website of the Vienna Tourist Board offers lots of information about visiting the city in several languages. Please note: If you want to join a guided tour or watch a show on stage, you should book in advance! While in Vienna make sure you take some time to check out some of the classics. Walk in the footsteps of the Habsburgs, visit the splendid baroque Schönbrunn and Belvedere Palaces, or stroll along the magnificent Ring Boulevard and take a look at the heart of the former vast Habsburg empire, the Imperial Palace. Get a sense of the luster and glory of the old empire by visiting St. Stephen’s Cathedral, the Spanish Riding School, the Giant Ferris Wheel at the Prater, as well as the sarcophagi in the Imperial Vault. Read more. 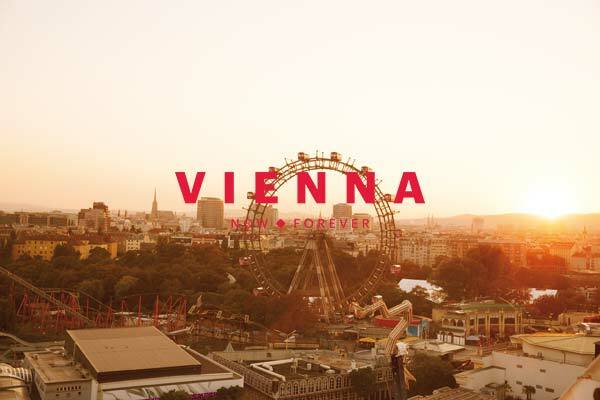 An amusement park for many, place of nostalgic dreams for some, oasis of greenery for almost everyone – and the location of the Giant Ferris Wheel, one of Vienna’s most famous symbols. The Vienna Prater is in season from March to October. But the world-famous Giant Ferris Wheel and a few other attractions are open all year round. What would Vienna be without its Prater and what would the Prater be without its Giant Ferris Wheel? Probably like a visit to Vienna without a ride on the Giant Ferris Wheel: Half as nice as it could be. Vienna’s famous Volksprater lies in the heart of the city in the district of Leopoldstadt and offers visitors the Giant Ferris Wheel erected in 1827 as well as many attractions such as carousels, halls of mirrors and laughter, ghost trains and roller coasters, or the little Liliputbahn, on which visitors can enjoy a tour of the amusement park. The Wurstelprater – as the park is still lovingly referred to by the Viennese – also has something to offer on the culinary front. A must for culinary globetrotters: The famous Vienna Schweinstelze (knuckle of pork) and the Lángos – a leavened dough speciality of Hungarian cuisine, which is brushed with lots of garlic water and eaten on the go. Read more. Welcome to the world’s music capital! 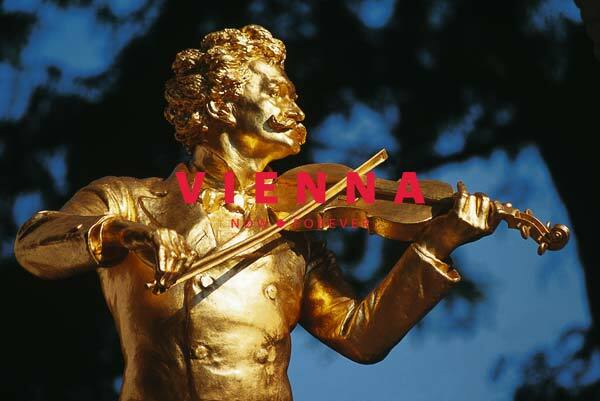 More famous composers have lived here than in any other city – in Vienna, music is literally in the air: Waltzes and operettas have their home here, and so do musicals “made in Vienna,” which have conquered international audiences. The city’s concert halls and stages offer the whole range from classical to progressive sounds with end-to-end festivals the whole year through. Opera fans will meet international stars here and jazz lovers will find a pulsating jazz scene. Pop and rock concerts provide unforgettable live music experiences. Read more. 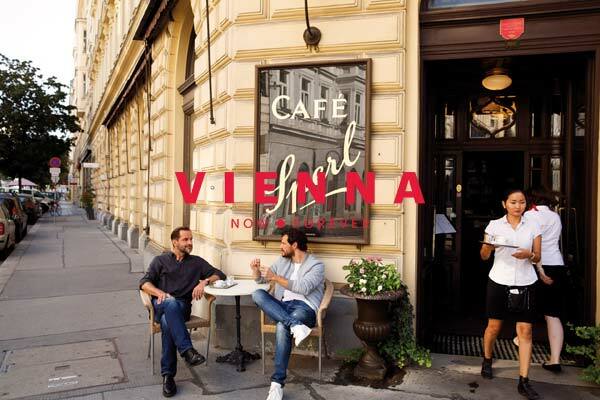 The Viennese coffee house is known around the globe for its informal pleasantness, as an oasis of gemütlichkeit. Traditional cafés entice with a wide variety of coffee drinks, international newspapers and pastry creations. Since 2011, the traditional Viennese coffee house culture has even belonged to the intangible cultural heritage of UNESCO. Modern representatives of the genre enrich the tradition with stylish flair. A close relative of the café is the pastry shop. Their specialty, pies and cakes, are the icing on Vienna’s dolce vita in the form of Bundt cake and Sachertorte. Read more. What do children expect from a sightseeing trip? Pretty much the same as the grownups do: Variety and entertainment. Many Viennese museums and organizers have therefore created programs that are fun for the entire family… The motto is “hands on.” Read more. The city map called “Vienna Young & Clever” naturally also shows important buildings and monuments. But mostly it includes trendy restaurants, shops as well as places at which to dance the night away and chill out. The tips have been supplied by young Vienna aficionados who want to show off their city to guests away from the well-worn tourist routes. Read more. With the Wiener Linien the Vienna public transport network including underground, tramway and bus you get through the city fast and safely. To find your way from A to B use the Wiener Linien-website or the free Apps qando Wien (in German only). A ticket for a single trip (one direction) in Vienna is 2,40 €. If you plan to use the public transport system more than 3 times a day you should think about buying a 24-hours-ticket 8,00 €, a 48-hours-ticket 14,10 € or a 72-hours-ticket 17,10 €. Tickets are available at machines at every underground station, at all the train stations in Vienna and at the airport. Free maps, help with your reservations and everything else for visitors of the city are available at the Tourist information offices.